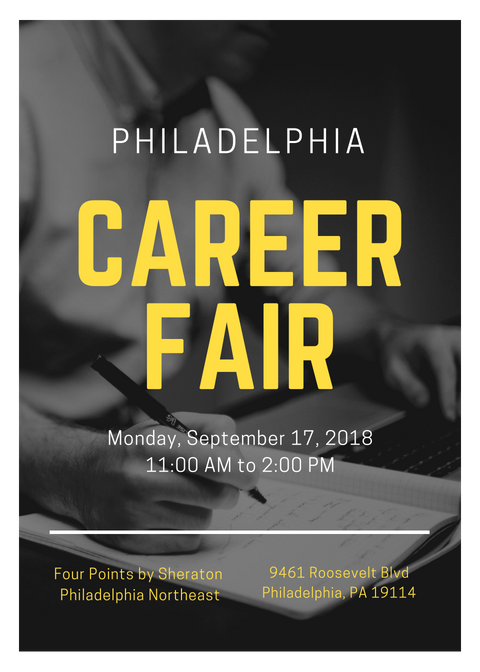 Philly Professional Job Fair. Get Hired! Philly employers are hiring! This will be a great opportunity to meet local, regional, and Fortune 500 Companies with immediate job openings in your area. Our events are open to executive-level experienced professionals as well as entry-level and recent college graduates. Make sure to register so that companies can review your resume prior to attending the career fair.